I have no idea how it is December already! The year end panic is setting in. Are you prepared for Christmas? I got some big items out of the way during Black Friday, but I still have a lot of shopping and preparing to do. 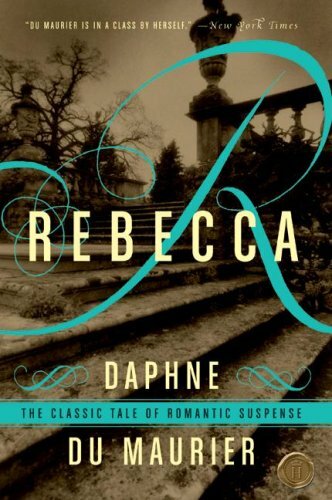 Rebecca by Daphne du Maurier ⭐⭐⭐⭐⭐ - This was the last week of the Ladies of Horror Fiction Rebecca readalong. I absolutely loved Rebecca. I'm so glad to have finally read it. Coraline by Neil Gaiman ⭐⭐⭐⭐ - I'm glad to have finally read Coraline as well. Now I can watch the movie! 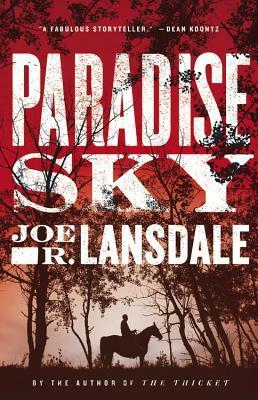 Fablehaven and Paradise Sky were part of my Black Friday deal shopping. 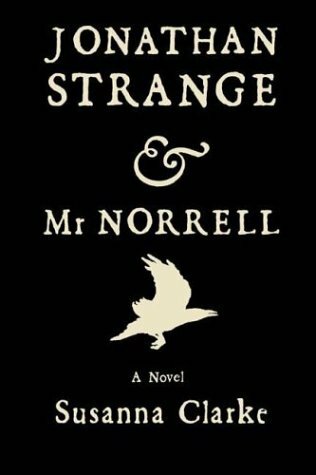 Jonathan Strange & Mr. Norrell was a lucky thrift shop find. This year has gone by so fast! I really need to hunt down the Hitchcock version. I want to see it! I bought my daughter two small gifts, and my mom's was a combo Christmas/birthday gift (custom mahjong set), which I already gave her. I think I am just going to write a bunch of checks for everyone else. I just read the synopsis for 2312. Sounds deep. 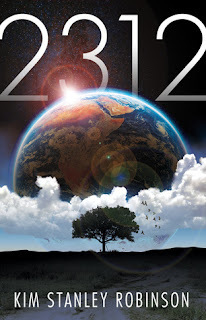 2312 is one of those books that I want to read, but that intimidates me, too. Good luck! Can't wait to hear what you think of it. Thanks! So far I'm not connecting with it very well. Wahoo!! Enjoy the Coraline movie; it's so fun! I have all the shopping to do lol. Yeah December- how?? 2312 looks good. 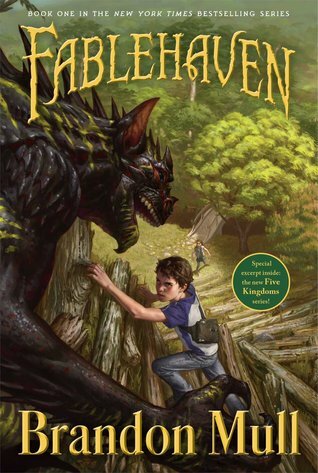 and so does Fablehaven- I always thought those looked fun. I have so much shopping to do, too. Ugh. I've shopped a few of the bigger items but it's the smaller stuff I end up leaving to the end. So sad I missed the Rebecca readalong, but I'm glad you enjoyed it so much. I look forward to your full review! It's hard to believe it's December already too, I did most of my shopping already but I still need to pick up a few things here and there. I wish you could have joined us, but this is a busy time of year! We are reading The Between by Tananarive Due in February if you want to join us for that one. I'm glad to hear you enjoyed both Rebecca and Coraline. Both of those have been on my TBR for a while now but I still haven't read them. And nope, I'm not at all prepared for Christmas. I just bought my first gift today, lol. Thanks! LOL. I haven't bought many gifts myself so far. We don't bother with Christmas now so I'm not greatly worried about anything except planning reading lists, challenges and blog posts for next year! That sounds like a wonderful Christmas. I did't get to read Rebecca - after the accident and everything I just wasn't in the right frame of mind. Oh well, someday. The Coraline movie is eerie. Really freaked my out! The end of the year is flying! 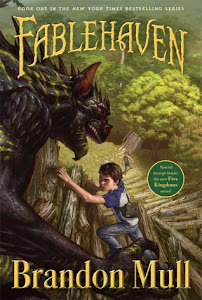 I loved the Fablehaven books - such fun! I wish you could have joined us, but I completely understand. I hope you are healing up from the accident! I want to read 2312 that far in the future seems like it would be really cool to read about. I hope you enjoy the new books and the buddy reading. I read Coraline years ago, but I still haven’t seen the movie. I liked Rebecca, too. Have a great week! Thanks! Hopefully I will get a chance to watch Coraline over the holidays. 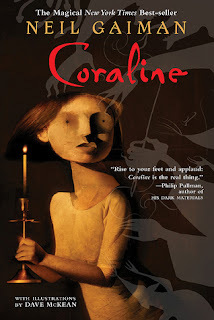 I really feel like I should read Rebecca and Coraline as well. Nothing better than a good thrift store find! They are so great - especially Rebecca. I loved Coraline and Rebecca, both the books and the movies. I need to hunt down the Rebecca movie. Christmas is really going to sneak up on me this year. I can feel it!